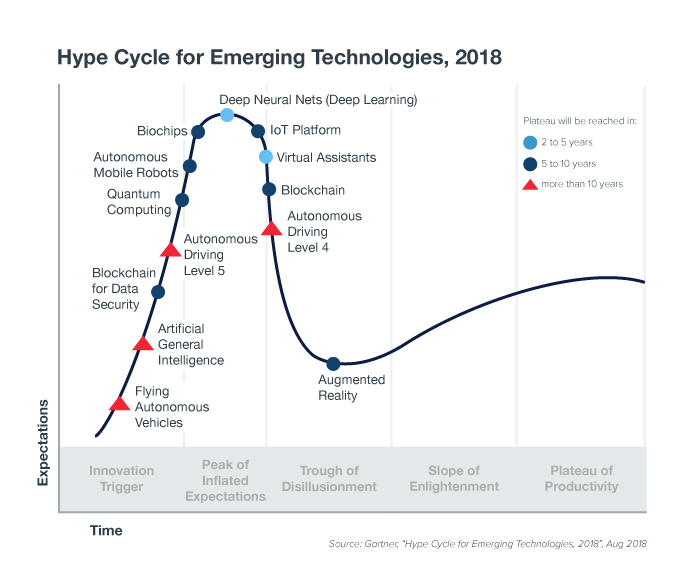 Here, we see that autonomous driving (depending on the level) is in both the Innovation Trigger and Trough of Disillusionment phases. These stages are not only logical, but also normal. 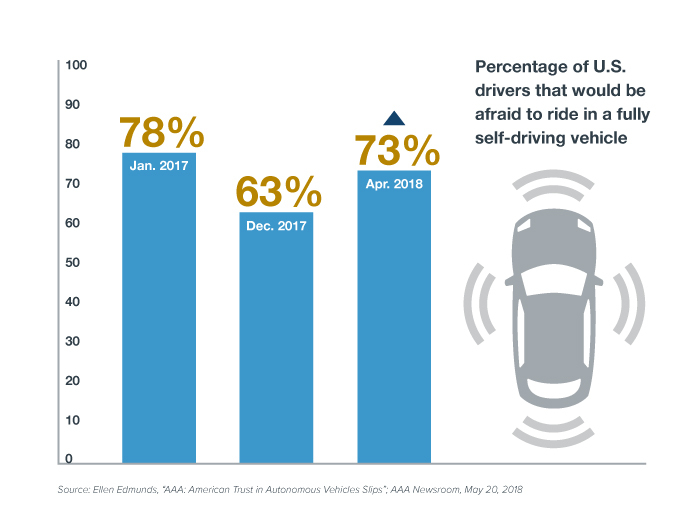 Instead of viewing the AAA report as a negative omen of the future of autonomous driving, see it as a natural reaction toward technology that has been highly hyped but is still at least 10 years away from actual execution. 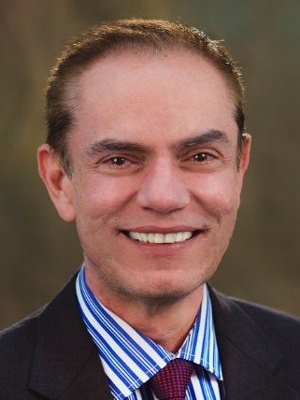 As the auto industry continues to develop connected cars, and as IT and autonomous driving are part of this convergence, our mindset must completely change from “manufacturing a machine” to the complexities of developing a technology offering. We’re no longer in the business of a shell with a motor and four wheels, but in the business of mobility services enabled by ones and zeros. We have said it before and say it again: We are excited to partner with innovators in this space.